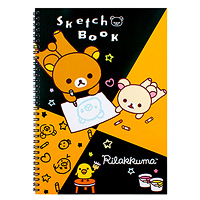 This cute and practical exercise book has ruled pages inside so it's great for writing essays, notes and lists. 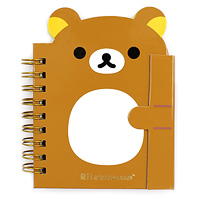 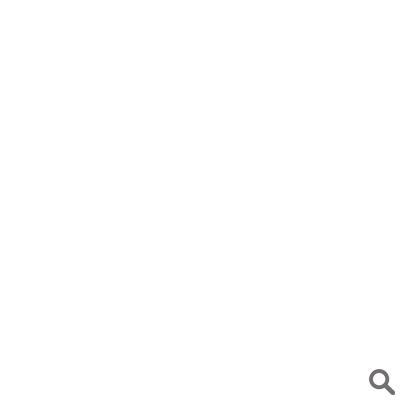 Every page also has a space at the top for writing the date. 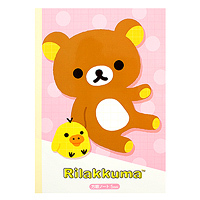 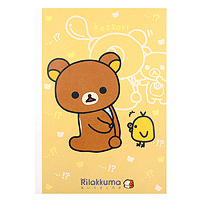 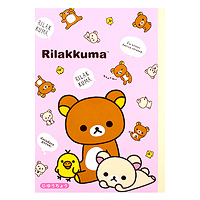 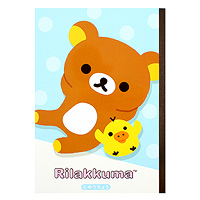 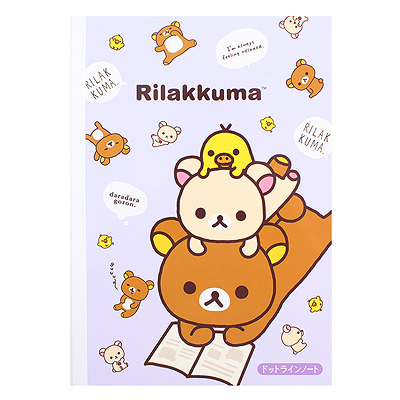 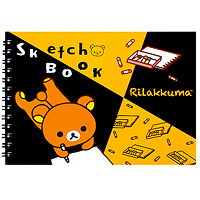 It has a glossy cover and features San-X's Rilakkuma lazy bear relaxing with Korilakkuma and Kiiroitori, with a montage background of all three characters in funny poses.